Competitive Rates -- Call for a Free Estimate! 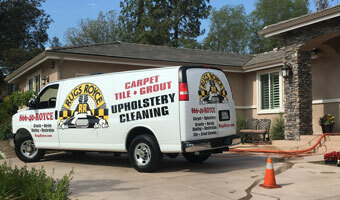 In addition to carpet and rug cleaning, Rugs Royce also provides high-quality, affordable upholstery cleaning services throughout Corona, Norco, Murrieta, Canyon Lake, Lake Elsinore, Temecula, Wildomar, La Cresta, De Luz, and surrounding areas. 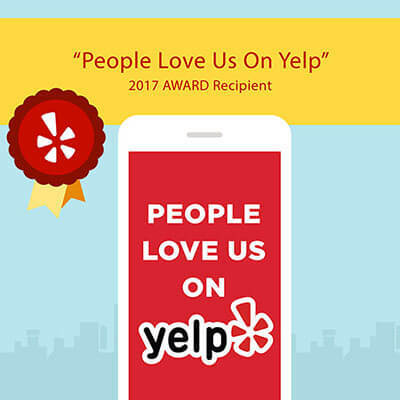 We have more than 30 years of experience cleaning sofas, recliners, loveseats, sectionals, chairs, and ottomans for thousands of satisfied customers and have a reputation for offering friendly and professional service, impressive results, and competitive prices. At Rugs Royce, we're able to clean all types of fabric on both indoor and outdoor fabric. We welcome jobs of all sizes, from a single sofa to a large inventory of office chairs. We can clean even the most heavily soiled furniture and remove a wide variety of stains, such as coffee, wine, urine, grease, and more. In order to achieve spectacular results, we use powerful, professional-grade steam cleaning machines and tools and safe, non-toxic, biodegradable cleaning chemicals and spot treatment solutions. Our time-tested methods ensure that your we thoroughly clean and sanitize your upholstery, leaving your furniture feeling and looking like new again. When you want to quickly and affordably restore the look and feel of your furniture, call Rugs Royce Carpet Cleaning at (951) 898-9182. We're open seven days a week and offer free estimates over the phone. We provide our furniture cleaning service to homes and businesses throughout Corona, Norco, Murrieta, Canyon Lake, De Luz, La Cresta, and surrounding areas. We are certified by the Institute of Inspection, Cleaning, and Restoration Certification (IICRC) to clean carpet, tile and grout, and upholstery.